able mix with complex plates, such as asparagus or artichokes. 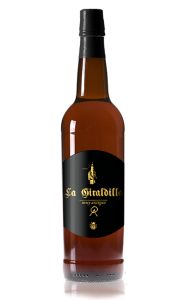 With its complexion, amontillado can pair with blue and smoked fish, broths, and soups. Or exotic foods such as, Taiwanese,or Indian food. 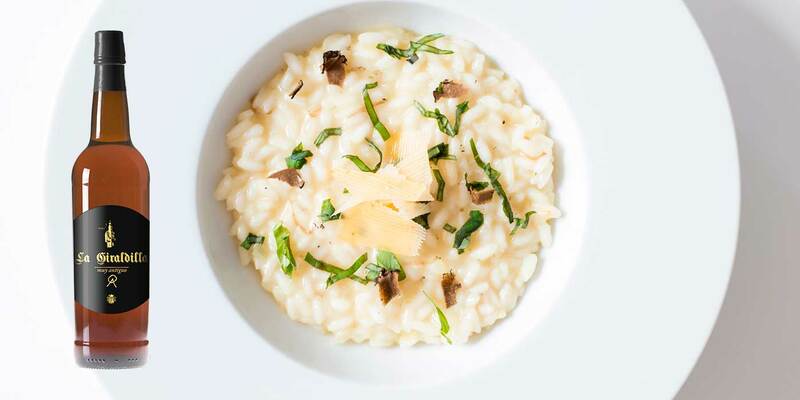 Cured cheeses, mushrooms,and rice, such as risotto, they merge with the amontillado in a prolonged gastronomic embrace.